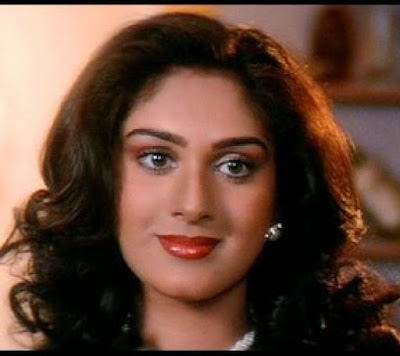 Indian beauty Meenakshi Seshadri left Bollywood while she was at the peak of her career. 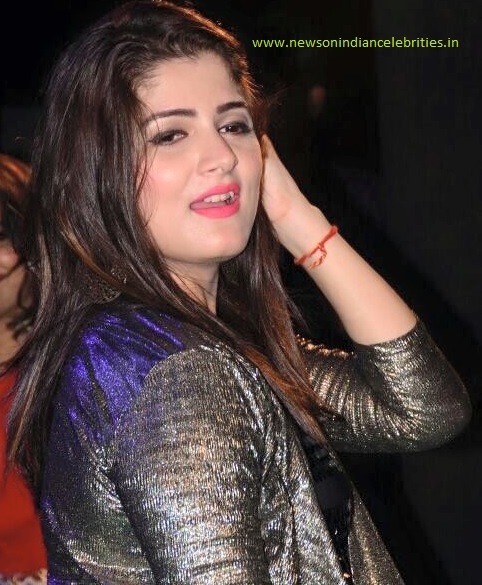 Many actresses have made comeback after a long gap but Meenakshi is out of the industry since 1998. From 1983 to 1993, Meenakshi Seshadri worked in Bollywood and she was the top paid actress in her time. 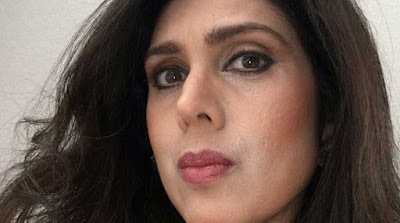 Meenakshi Seshadri won the Eve's Weekly Miss India contest in 1981 at age 17 and made her filmy debut in 1983 with film Painter Babu. Meenakshi Seshadri retired from cinema after marrying investment banker Harish Mysore. The couple has three children, daughter Kendra and sons Josh and Matt. After the release of her film Ghatak, she left the film industry to raise her children and resides in the US, with her husband and children. Meenakshi runs her dance school "Cherish Dance School". A documentary was made on her life called Meenakshi Accept Her Wings.